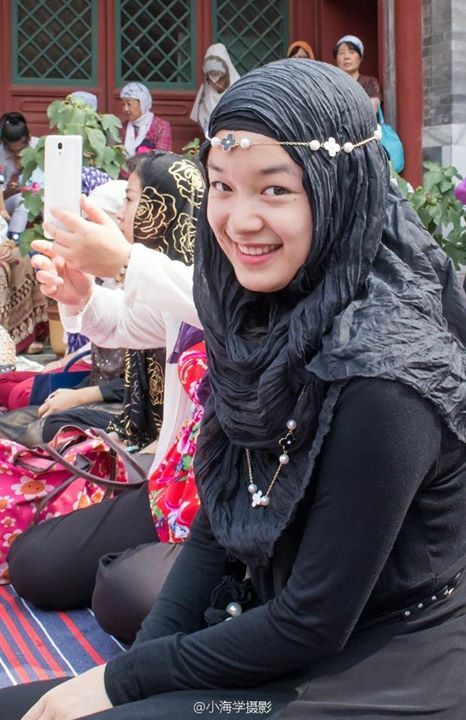 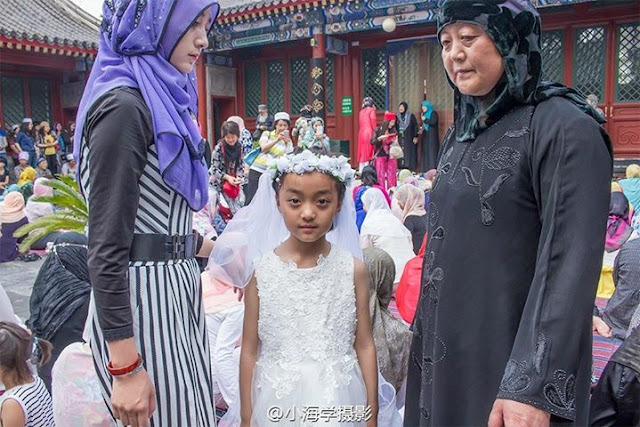 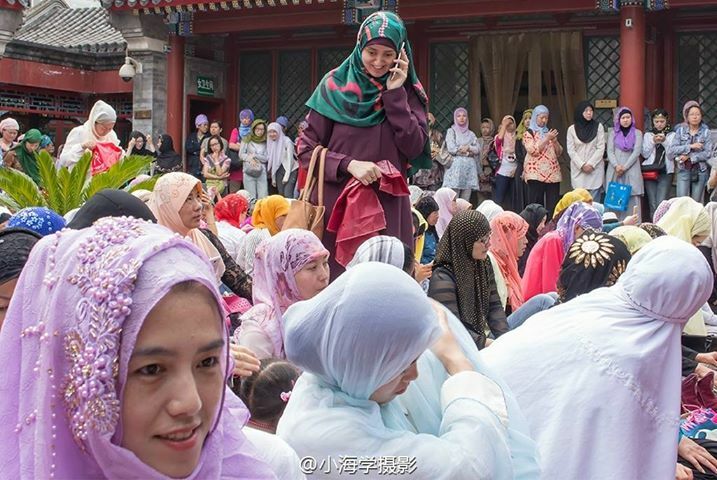 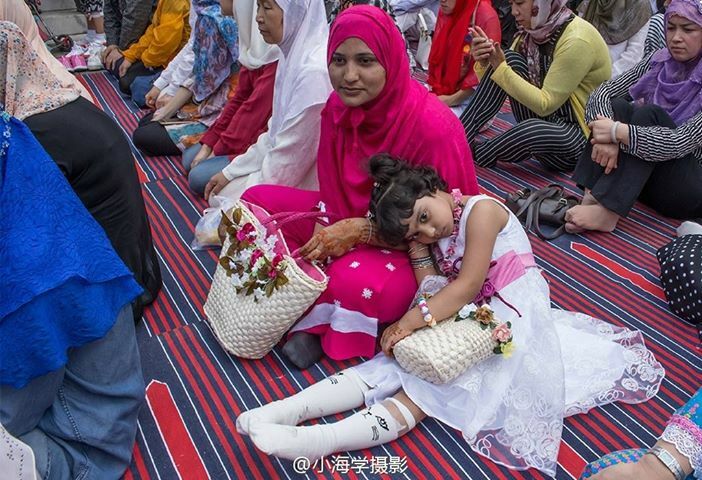 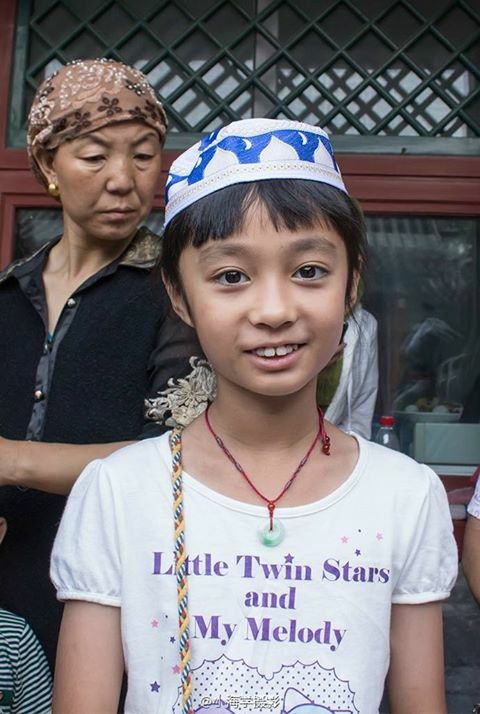 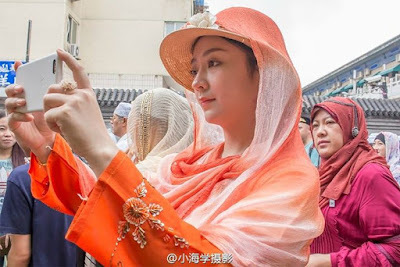 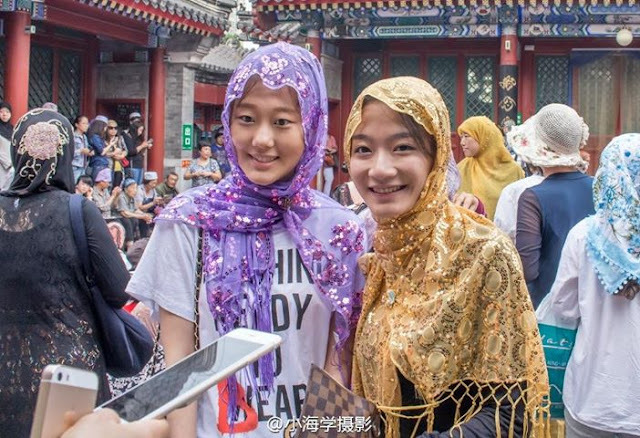 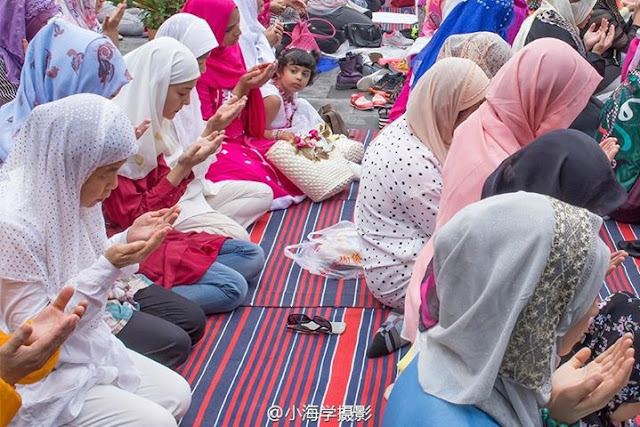 ☪ Muslim women gathered for prayer earlier today at Beijing's Niujie Mosque to mark Eid al-Fitr (開齋節, the Feast of Breaking the Fast), a celebration of the conclusion of the 30-day dawn-to-dusk Ramadan fasting month. 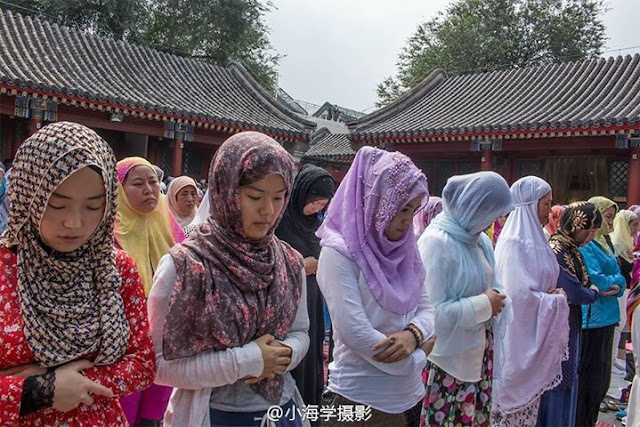 The Niujie Mosque (牛街清真寺) is Beijing's oldest mosque. First built in 996 during the Liao Dynasty, it was reconstructed and enlarged during the Qing Dynasty under the Kangxi Emperor.